Rebellion Racing's Toyota R-one Revealed! 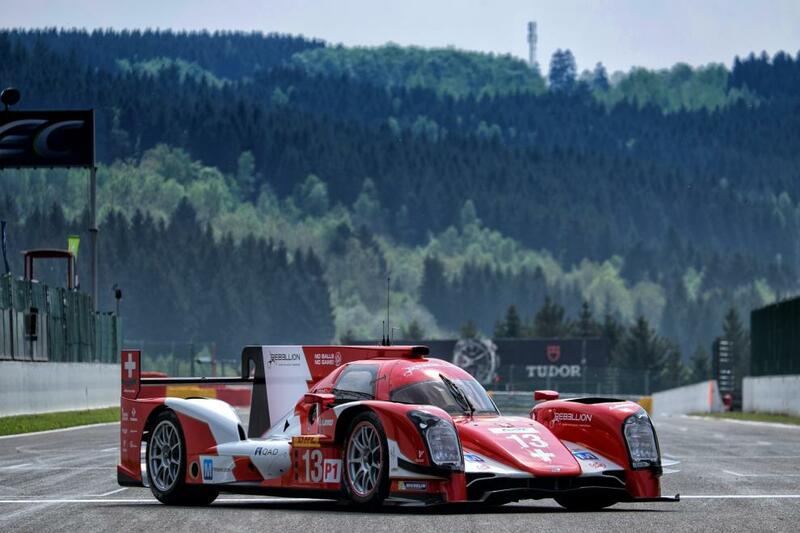 Swiss REBELLION racing team have introduced their new Toyota R-One LMP1 race car that is set to make its racing debut at this weekend's 6 Hours of Spa, part of the FIA World Endurance Championship. While it looks slightly similar to the Toyota TS040, Rebellion Racing's Toyota R-One is actually built by ORECA around a Toyota sourced power train. REBELLION racing's No. 12 and No. 13 Toyota R-Ones will complete an already rich LMP1 grid that includes the Porsche 919 Hybrid, the Toyota TS040 (winner at the 6 Hours of Silverstone) and the Audi R18 E-tron. The Belgian race will be a major step in the development of the Toyota R-One be fore taking part in the 24 Hours of Le Mans next month. It's nice to see the LMP1 grid expanding ahead of the French race.